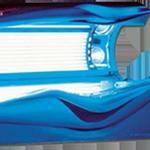 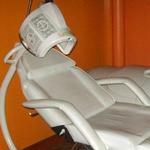 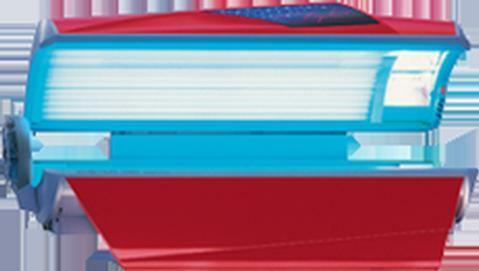 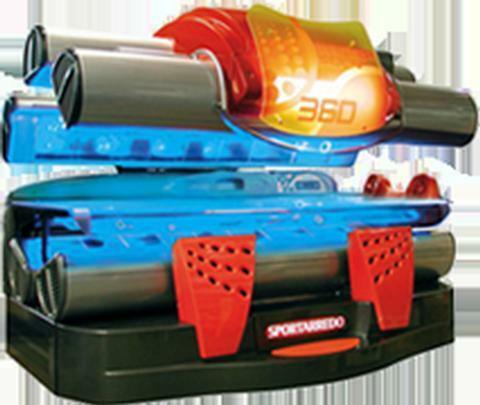 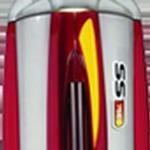 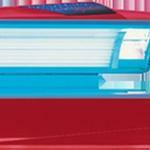 To ensure THE BEST tanning experience our salons use only TOP OF THE LINE equipment and lotions. 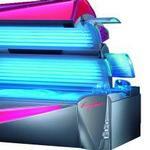 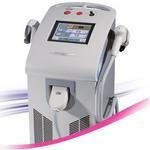 We firmly believe in order TO BE THE BEST you must provide THE BEST.....EQUIPMENT LOTION AND SERVICE!!! 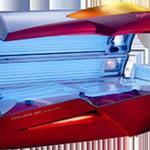 DESIGNER SKIN...AUSTRALIAN GOLD...CALIFORNIA TAN...SWEDISH BEAUTY!!!! 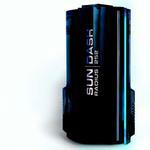 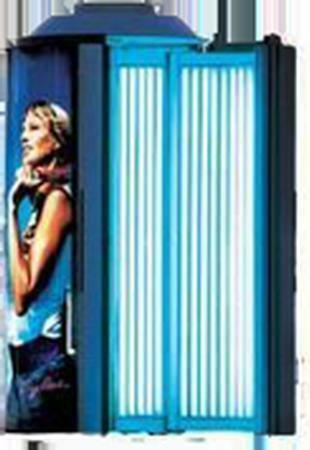 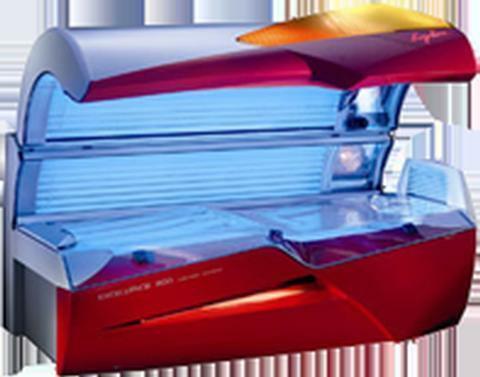 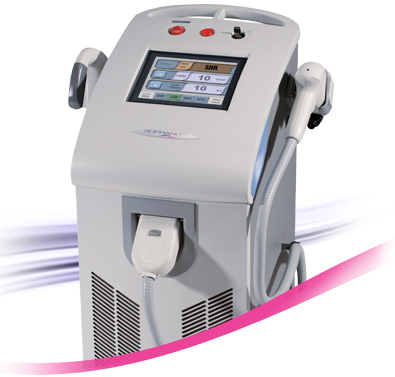 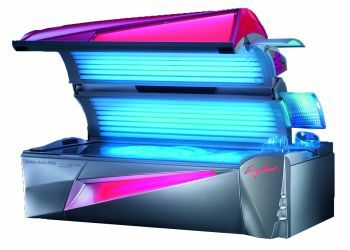 The Ergoline Sundash Sun Radius 252 is an upright tanning booth for a superbly even tan. 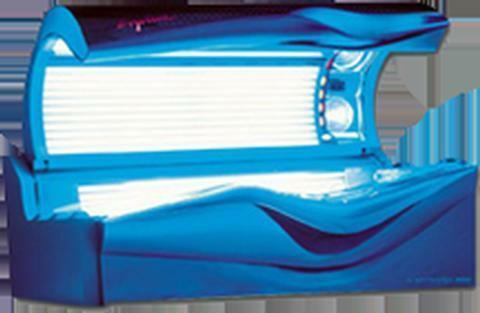 With 6.5 feet of 200-watt UV lamps and a Transflow ceiling fan, the Sun Sundash Sun Radius 252 optimizes time without sacrificing comfort. 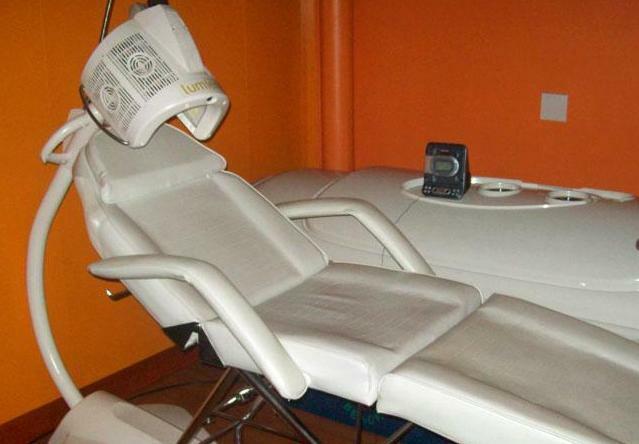 Twilight Teeth’s patented No Rinse P6 Whitening Gel was the first product on the market to bring you the same whitening process used in dental offices. 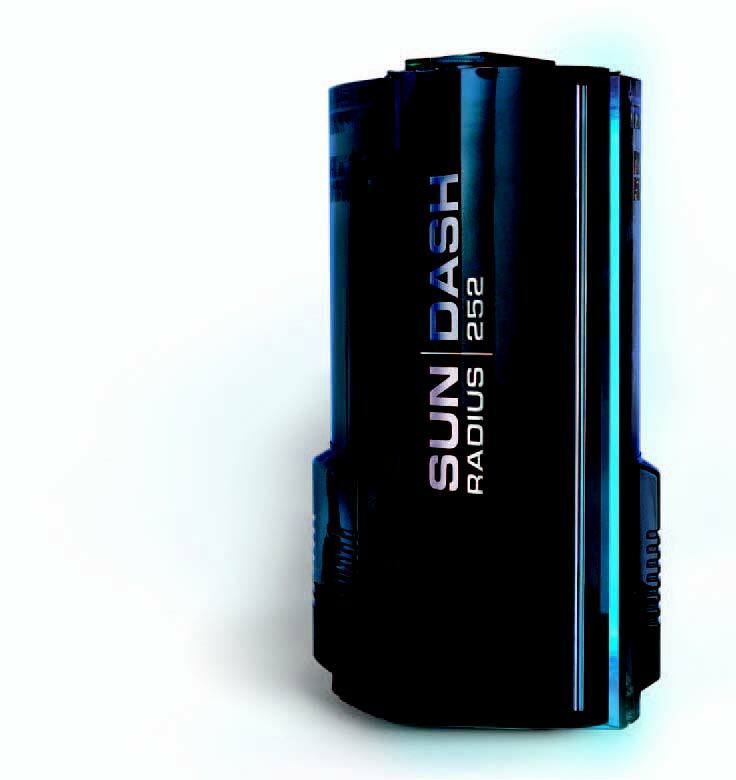 Our special kit, complete with a small, comfortable mouthpiece uses a simple application process and has an enjoyable mint flavor. 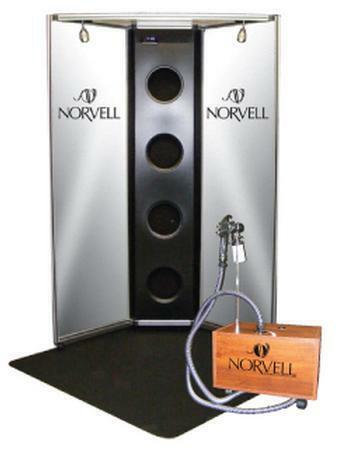 Norvell Airbrush Tanning offers a beautiful rich dark instant bronze. 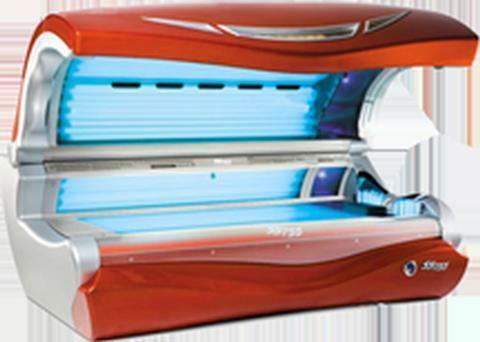 Color results are natural across a broad spectrum of skin shades and tones, giving each tanner their own individual natural results.